Lighting can transform a room. As the most prominent feature on your ceiling, the lighting you choose will help to determine the style that your room follows. Below we take a look at the different types of ceiling lights and how to choose the right style to complement your decor. 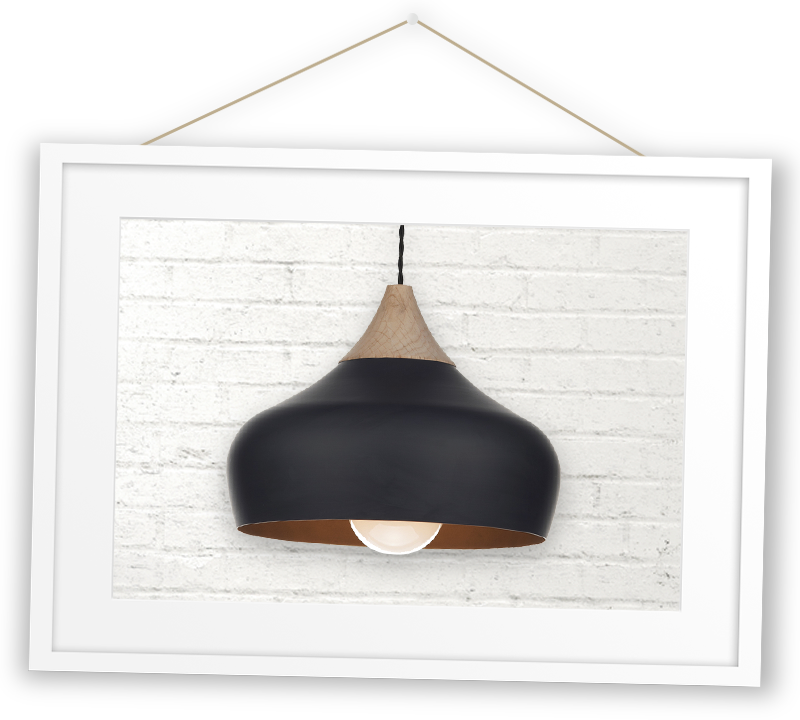 Ceiling pendant lights are a great choice for living rooms and dining rooms that need an ambient source of light. The light provided by a pendant tends to shine quite directly, on a smaller area. 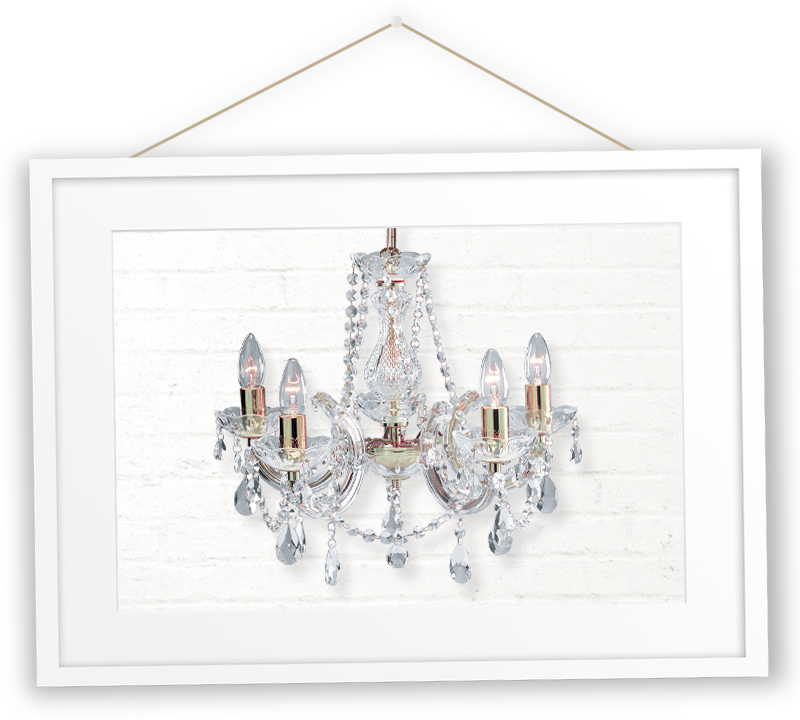 This creates a very soft, focused light effect that works to create a relaxed atmosphere. As the fixtures hang quite low, they fit well above a dining table to create a focal point. 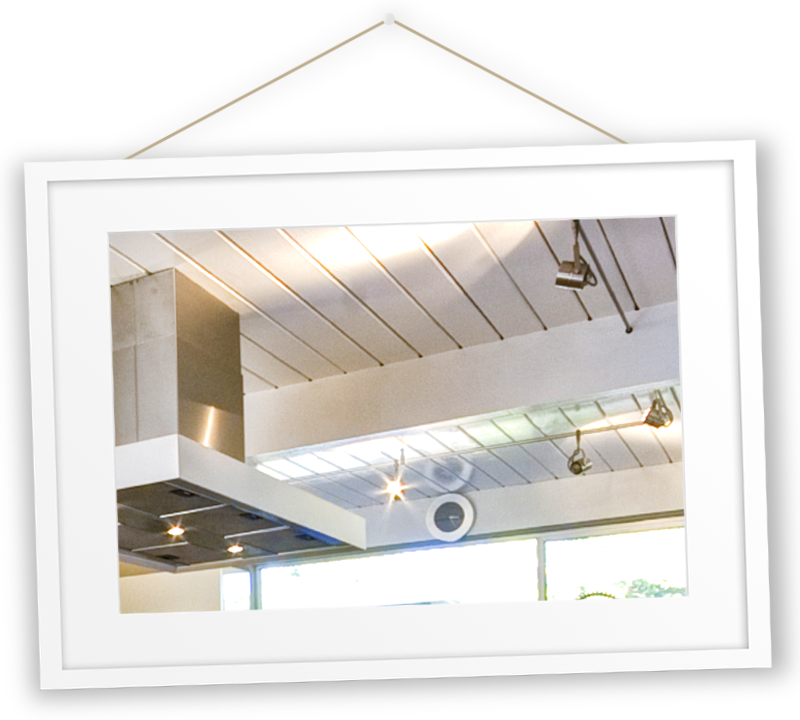 The length that a pendant hangs should be adjusted to fit the room without obstructing movement. Track lights will create a modern and stylish look for wet areas like kitchens and bathrooms. Track lights often feature six or more spotlights or LED ceiling lights that look similar to small pendants, on one track. This provides a room with bright lighting that doesn't shine harshly in any one spot. The metal casing on track lights will complement a modern kitchen. Ceiling lampshades will complement a relaxed and laid back look in a bedroom, living room, dining area or study. 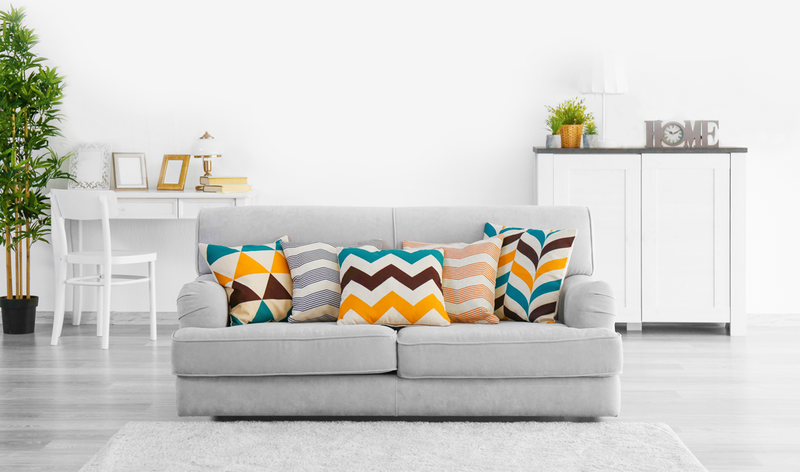 The colour of the material can be chosen to blend in with an already accessorised room or to pop in a room that requires an extra focal point. Flush-mounted fixtures are attached directly to the ceiling. 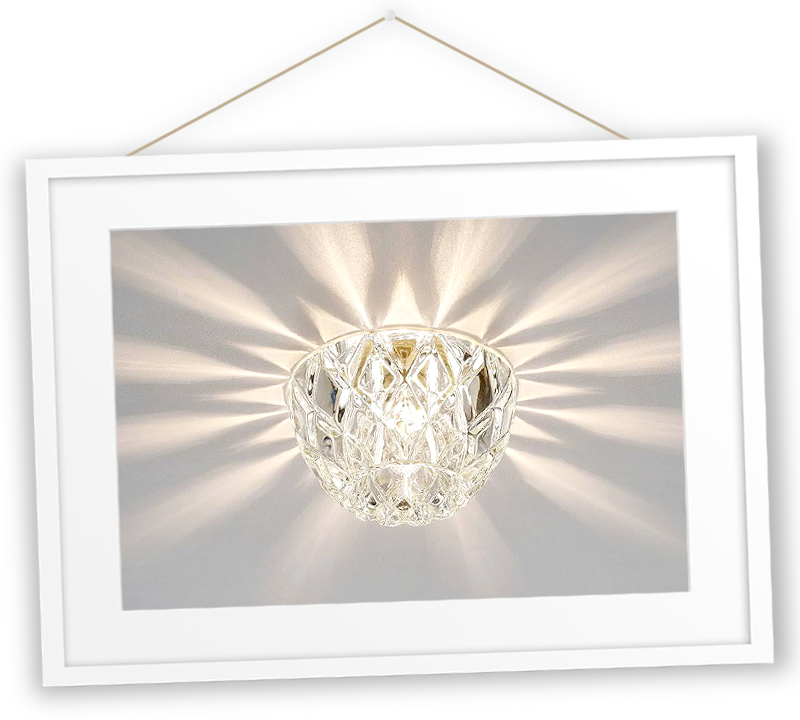 This versatile style of light can work in any room, including hallways, home offices, wardrobes and rooms shared by the whole family. Flush ceiling lights vary in shape, size and finish; so choosing a style that is appropriate for your decor is the key to getting this lighting look right. Many are finished with clear glass or frosted glass. You can also choose coloured glass. Colour glass is a fun option for child bedrooms or playrooms. 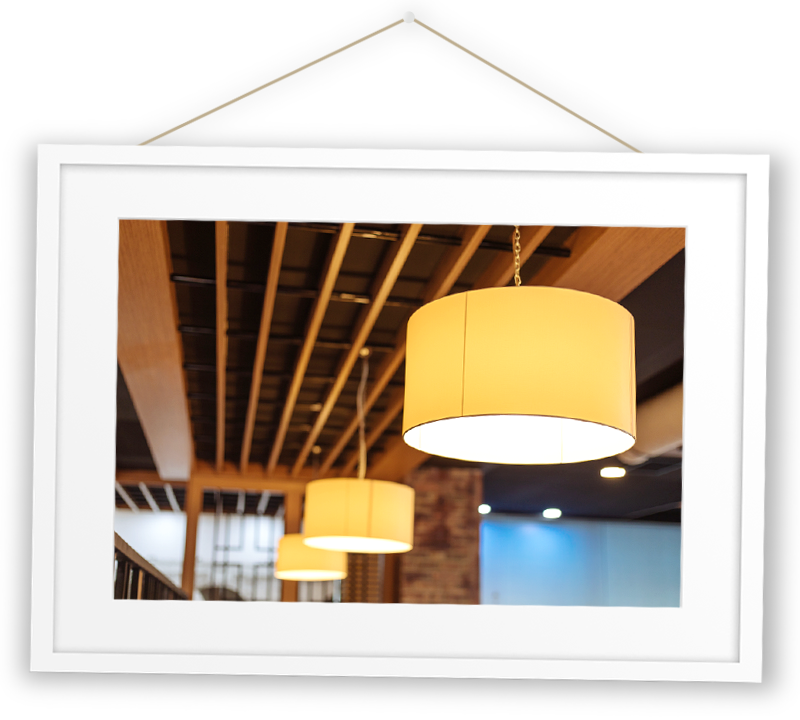 When choosing any type of ceiling light, the most important consideration to make is how the style of the lights works to complement your existing (or pre-planned) decor. All ceiling lights are available in different styles, shapes and sizes. This gives you the freedom to choose a style that works for your room. Consider the finish, colour and material and think about what connotations they have. For example, metal materials and finishes will always look modern, whereas glass finishes provide subtle luxury. You should also consider the brightness and colour of the bulbs you put in, and whether or not a dimmer is suitable.